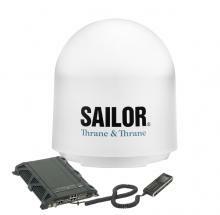 The SAILOR 500 is the top of the range FleetBroadband product from Thrane providing data access up to 432 kbps. 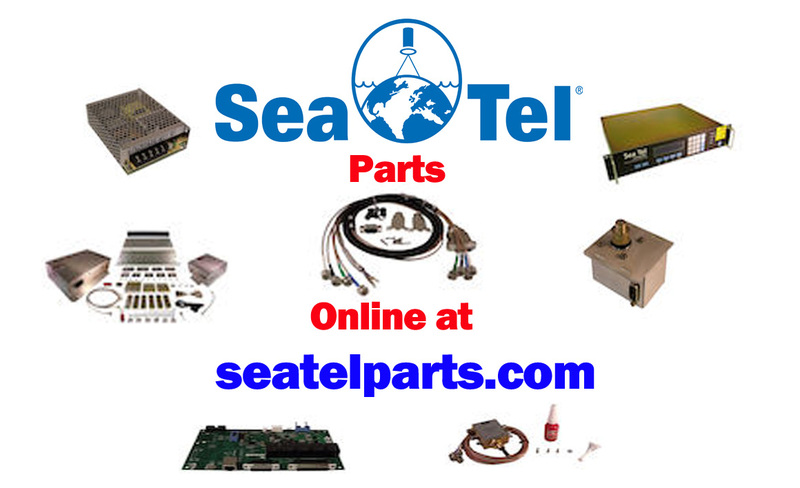 Thrane SAILOR FleetBroadband is the benchmark for Inmarsat broadband Internet at sea and standard IP applications. With the SAILOR 500 FleetBroadband reliable high-speed IP communication now becomes available to all vessels, providing broadband data and voice simultaneously on the latest generation of Inmarsat I4 satellites. Inmarsat’s new Voice Distress Calling service provides full priority access in both ship-shore and shore-ship communication in emergency situations, together with pre-emption for distress priority calls initiated by activation of the ‘red button’. Essentially, the service is able to interrupt any non-urgent calls once the distress button has been activated and gives full priority to subsequent emergency communications and so improve safety onboard. Thrane & Thrane is the first manufacturer to offer a system to take advantage of this new safety service – the new SAILOR 3771 Alarm Panel FleetBroadband.